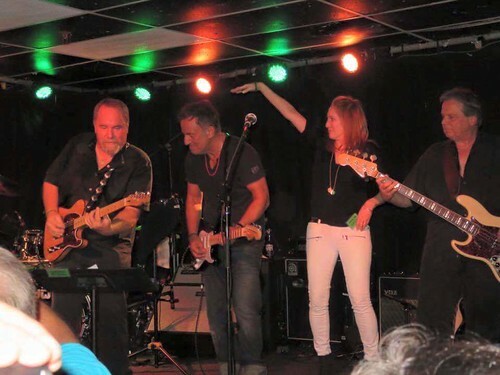 Key to the highway" is known to have been performed at least twice in Bruce Springsteen's early years. Very little is known about shows from this early period, and therefore, the song must have been played on some more dates. 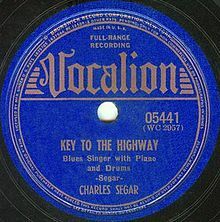 "Key to the Highway" is a blues standard that has been performed and recorded by several blues and other artists. Blues pianist Charlie Segar first recorded the song in 1940.